Universidad Iberoamericana is quickly distinguishing itself as a leader in the teaching, learning and development of sustainability practices. With a growing reputation in progressive architecture and planning, Universidad Iberoamericana is also becoming a leader in the biomimicry movement in Mexico and North America. With this sustainability mandate in mind, the university is actively seeking new insights from fellow forward-thinking practitioners and academics. 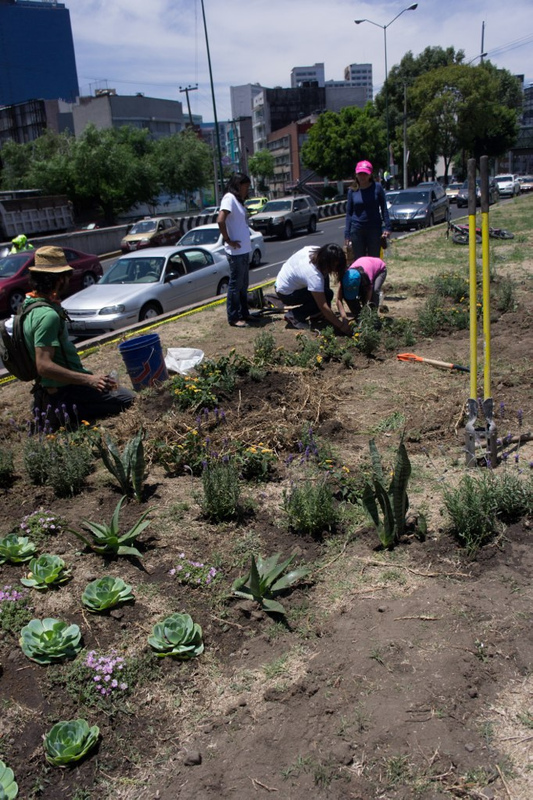 Universidad Iberoamericana invited members of Regenesis to come to the university to teach courses on regenerative design and to host workshops aimed at re-thinking development in the Mexico City region. A primary goal of this undertaking was to engender a new generation of forward-thinking planners and developers in the region with the skills to transform the way development occurs in and around Mexico City. The workshops were well attended by faculty, university graduates, and current students; many of whom were looking for ways to incorporate regenerative thinking into their own practices. Through the workshops, participants engaged with the geological and ecological dynamics of the region. The metropolis of Mexico City is situated on an enormous captive basin (a type of “cuenca”), and a network of underground tributaries and streams exists underneath the city. This insight received much attention in the community and abroad, and turned the question of development into a question of how individuals in the community can influence the dialogue going on in the community regarding water. 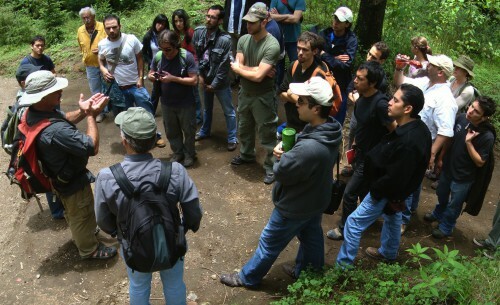 Following the success of the workshops and classes offered at Universidad Iberoamericana, there have been many initiatives by local planning and development firms to address the water issues in the area, including some initiatives to daylight a stream that is currently hidden underneath a highway. One initiative, the regeneration of Rio Piedad, was so well developed that it gained international recognition, and the proposed design and story were covered in a New York Times article. Going forward, Regenesis is working to expand and deepen the learning opportunities being offered to Mexico City-area practitioners through Ibero as part of a development of ongoing educational offerings for regenerative practitioners around the globe.